Who is Kelly Titkemeier, RG? 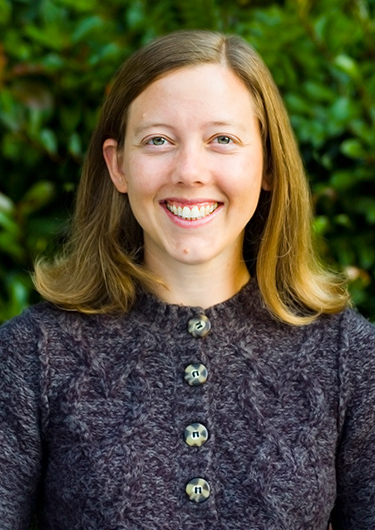 Ms. Titkemeier has 11 years of environmental consulting experience. Her extensive fieldwork experience includes independent and team-focused projects in Oregon, Washington, Idaho, Louisiana, and Wisconsin. She has been responsible for the operation and maintenance of various types of field equipment and is proficient in a wide variety of boring techniques. Ms. Titkemeier has conducted groundwater, surface water, sediment, soil, soil vapor, and subslab soil vapor sampling and has provided oversight for soil sampling studies. She has been responsible for well installation, development, and decommissioning; borehole logging; and water quality monitoring. Ms. Titkemeier has also installed and decommissioned subslab soil vapor monitoring points and has overseen the installation of soil vapor monitoring points by others. Ms. Titkemeier has also performed data tabulation, screening, and analysis, and has generated potentiometric surface maps. She has prepared cost estimates and reports and has experience developing project documents such as work plans, sampling and analysis plans, quality assurance project plans, and health and safety plans. Ms. Titkemeier has also prepared monthly progress reports, semiannual reports, and a dangerous-waste annual report.